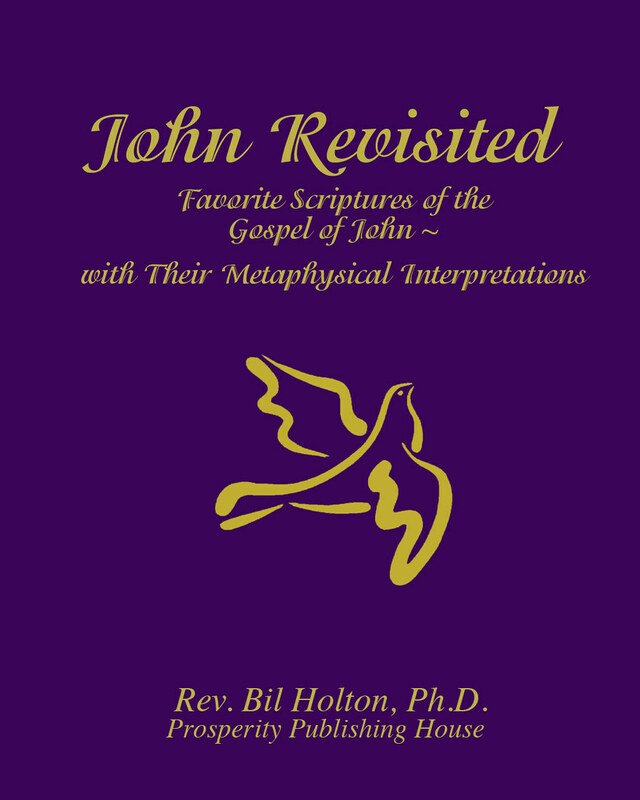 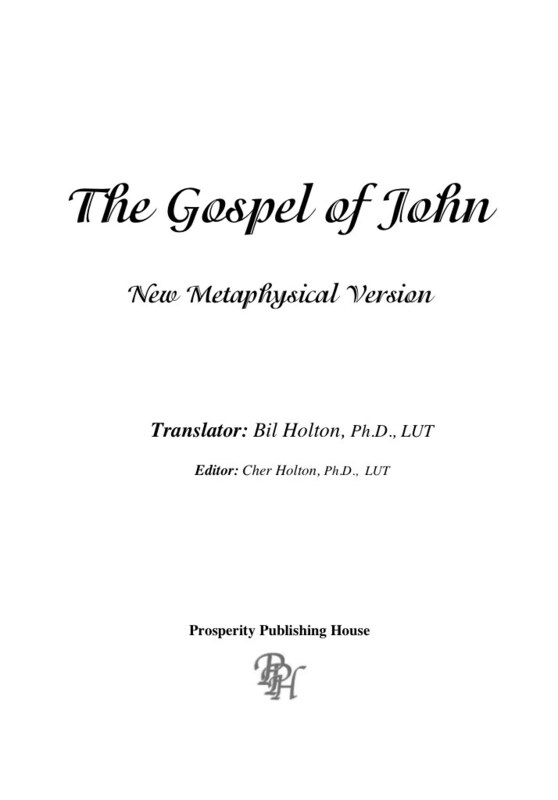 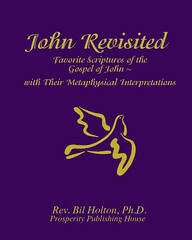 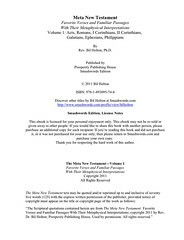 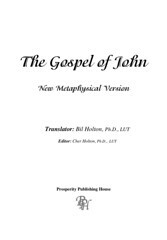 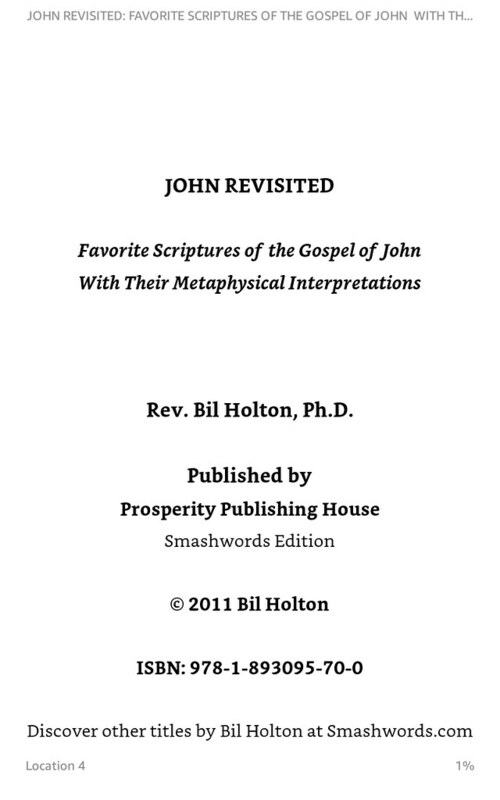 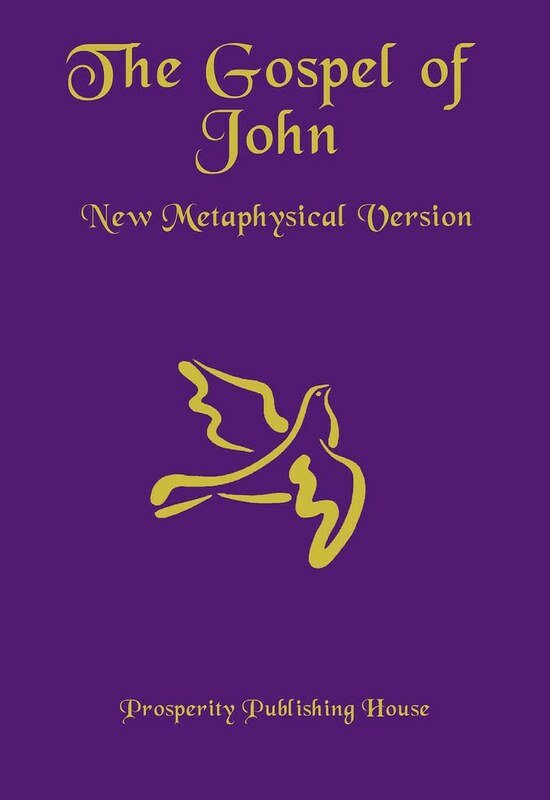 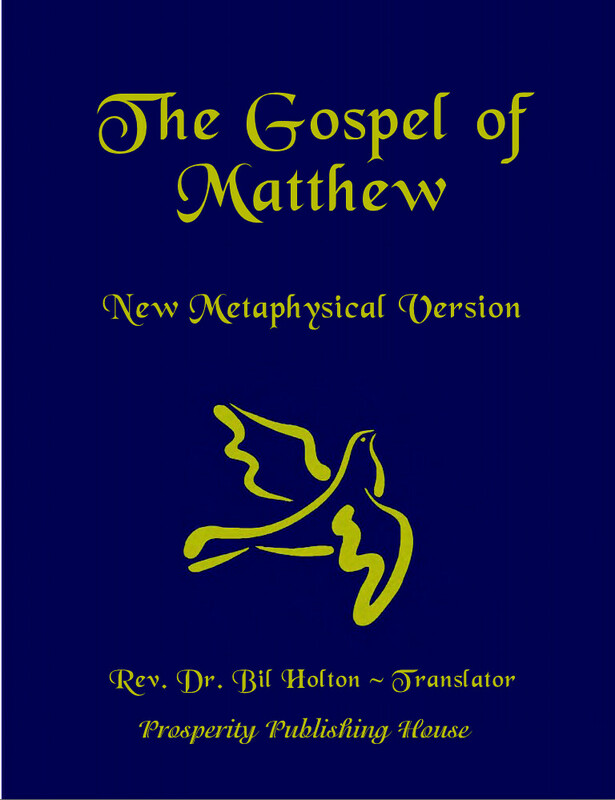 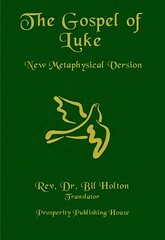 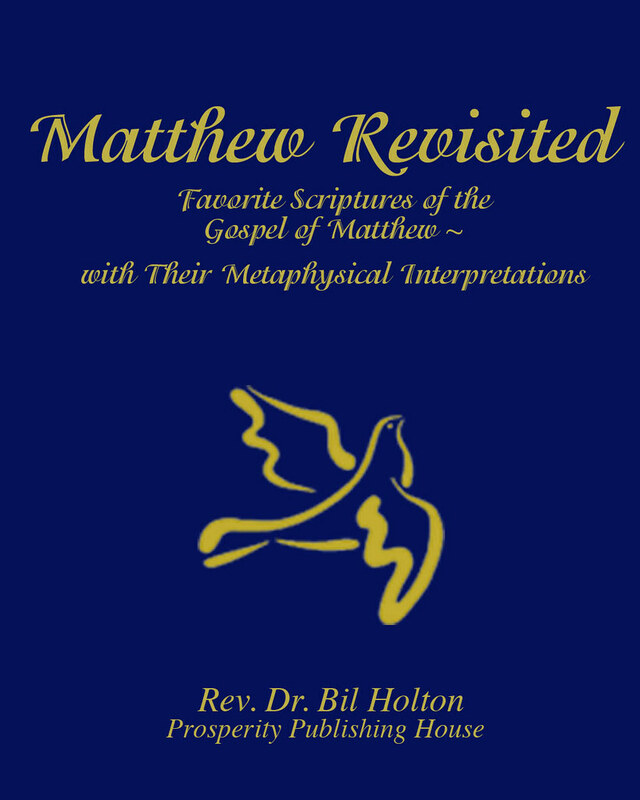 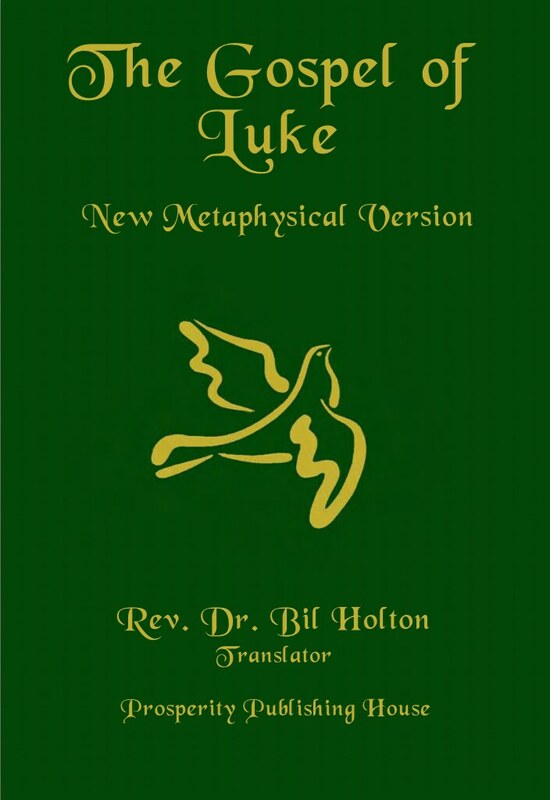 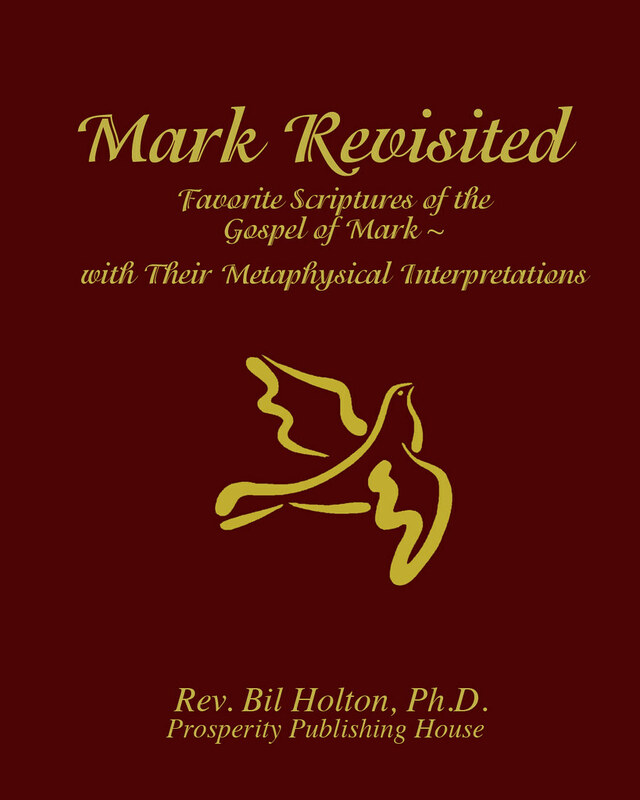 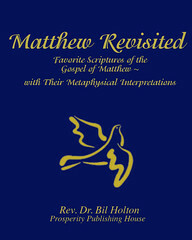 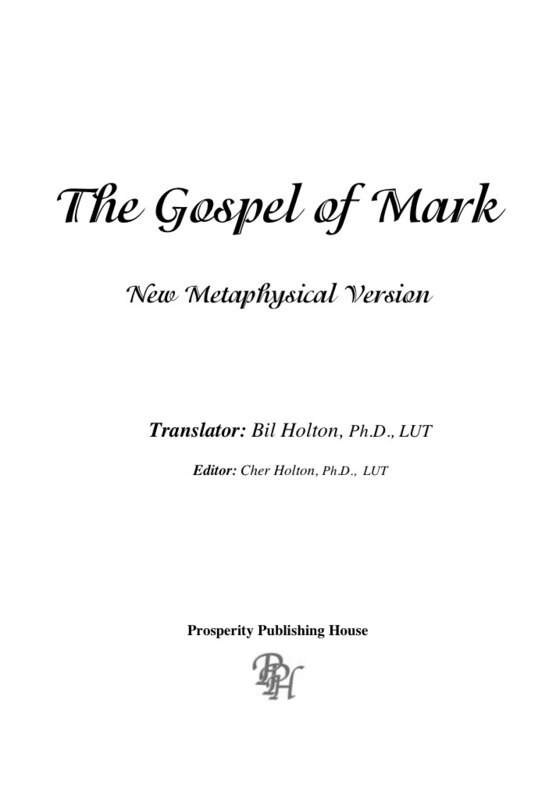 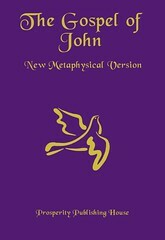 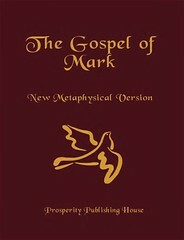 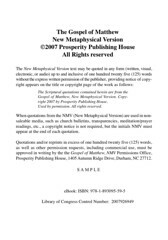 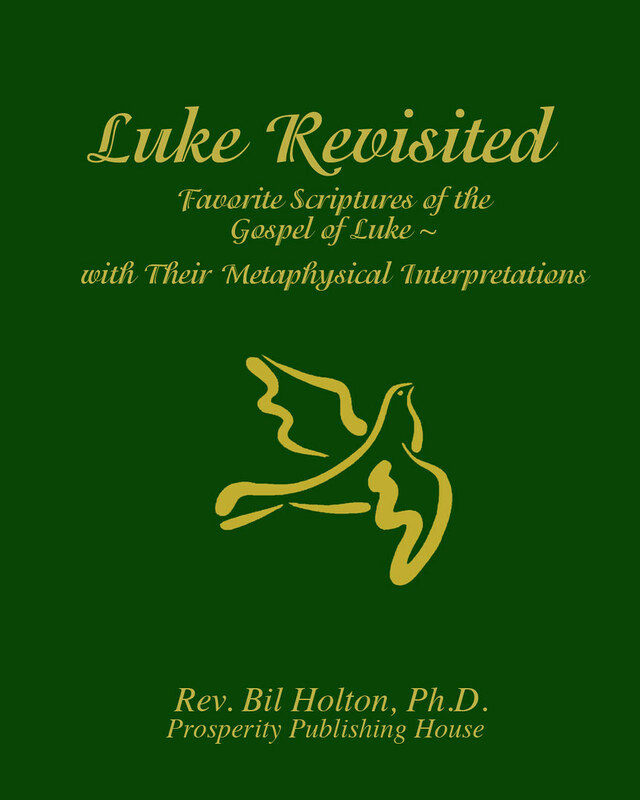 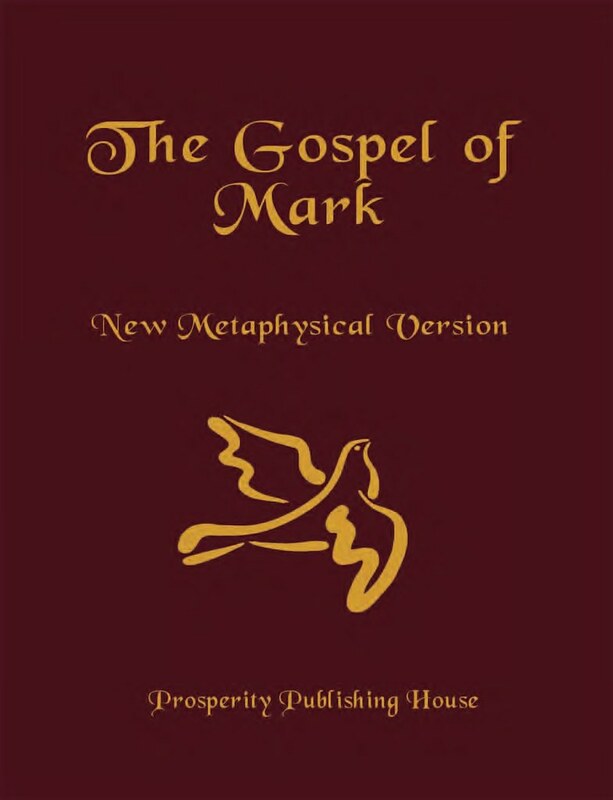 The New Metaphysical Version is an interpretation of the gospels and other parts of the New Testament from a metaphysical perspective. 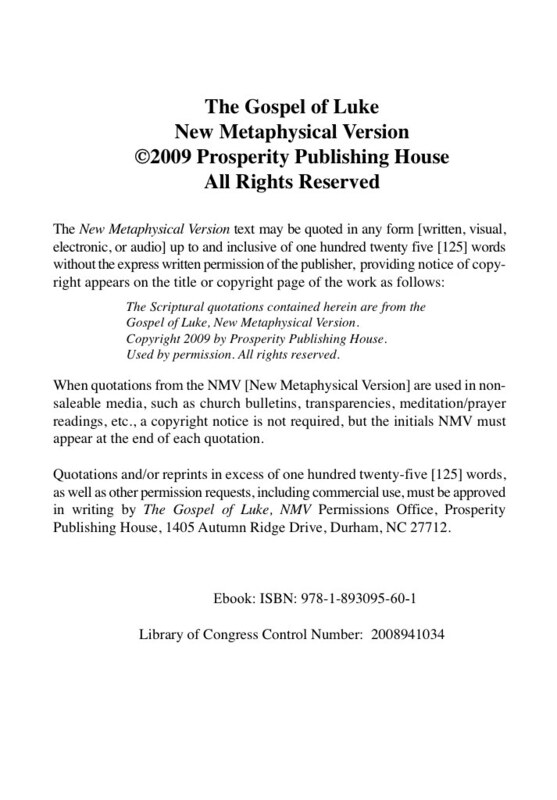 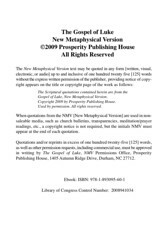 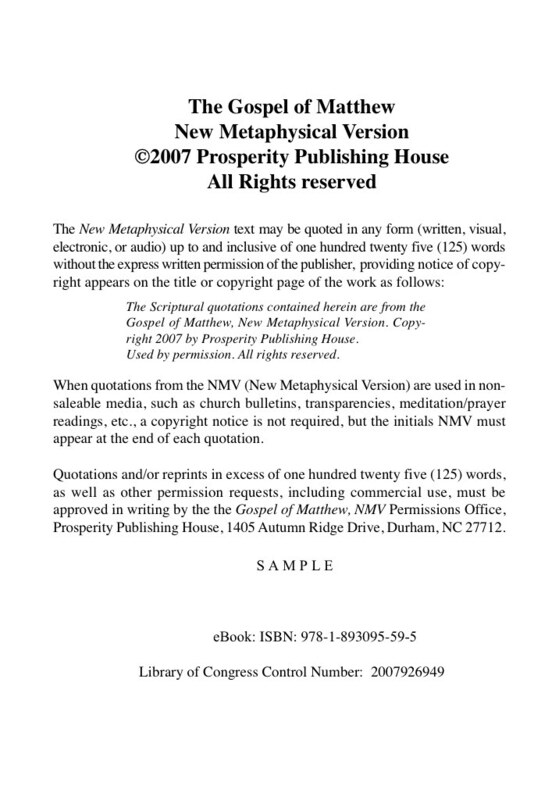 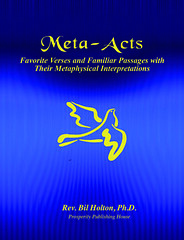 For sample verses from the New Metaphysical Version, click here. 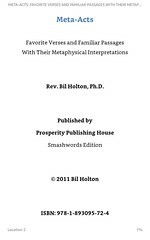 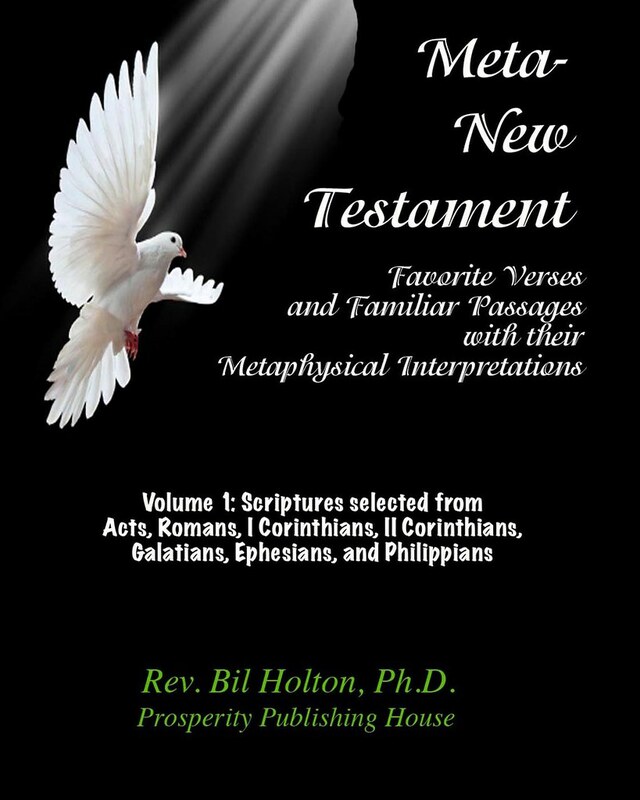 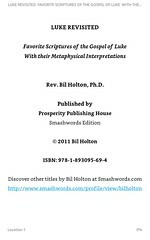 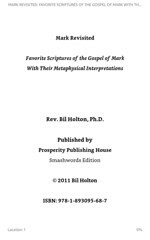 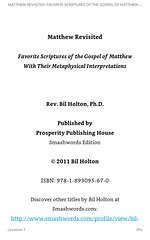 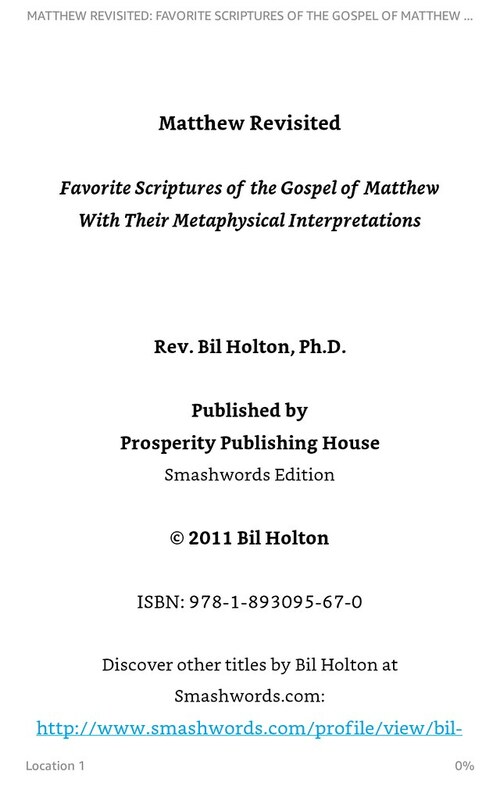 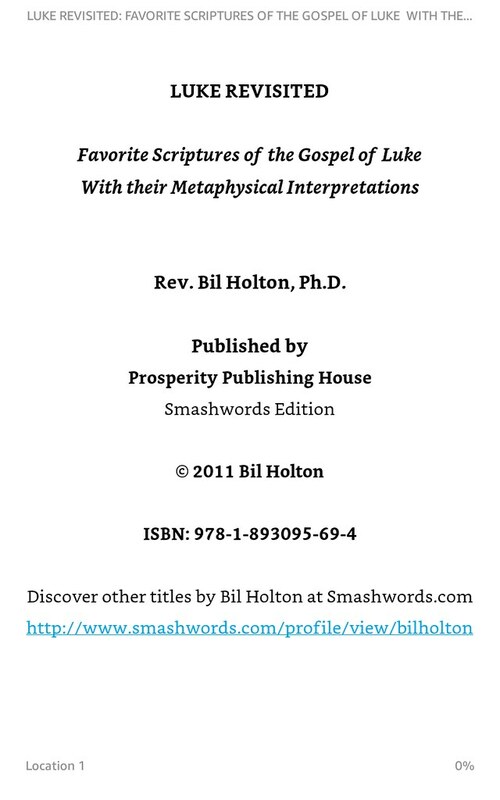 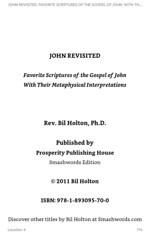 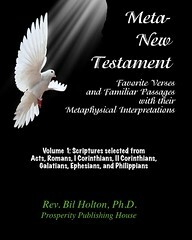 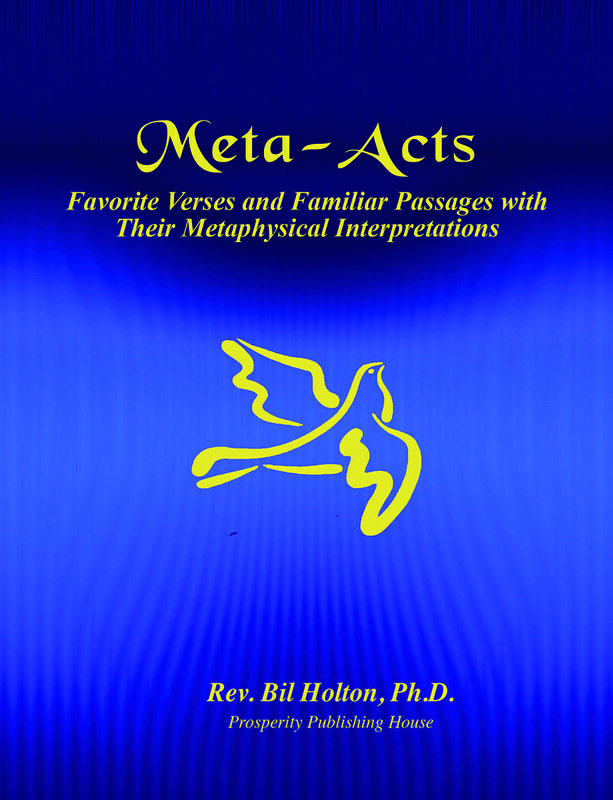 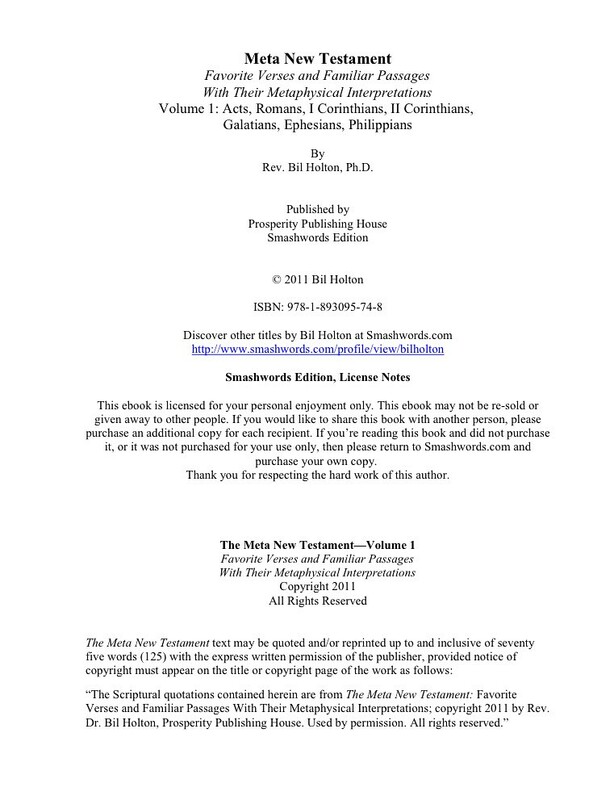 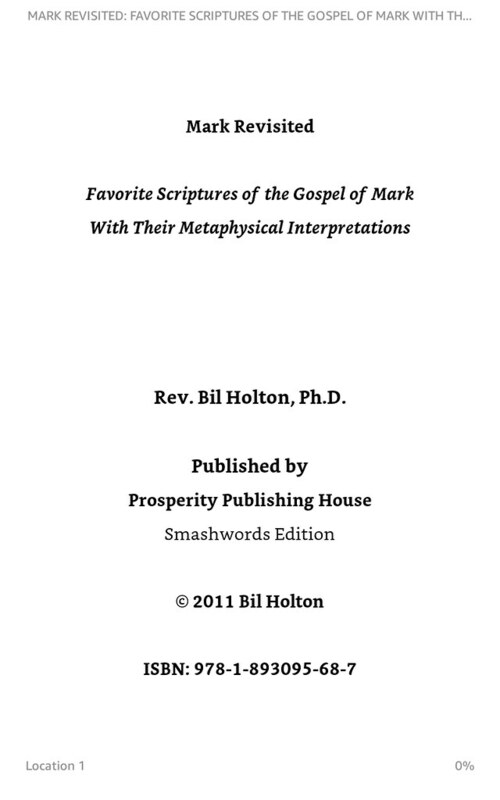 These volumes list the metaphysical interpretations of selected Bible readings. 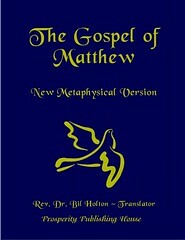 Renderings from mainstream Bible versions are included for comparison. 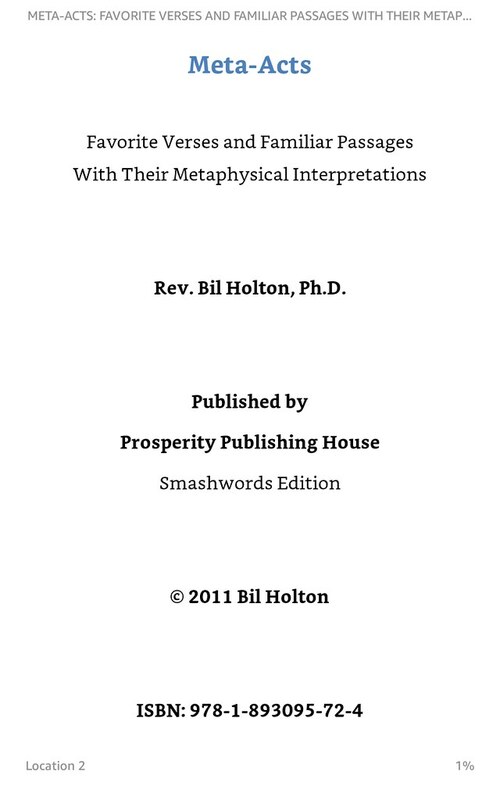 Comments: This is the Amazon Kindle edition.